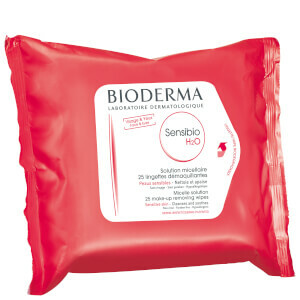 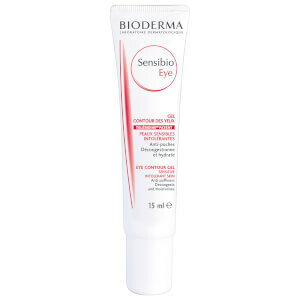 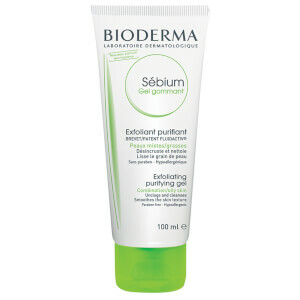 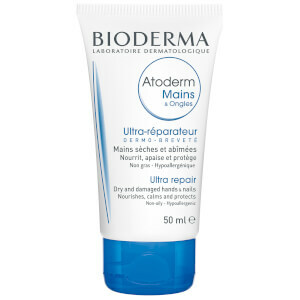 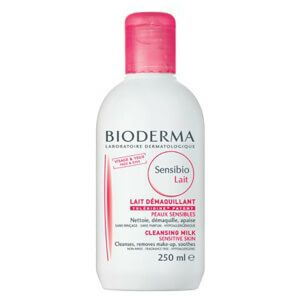 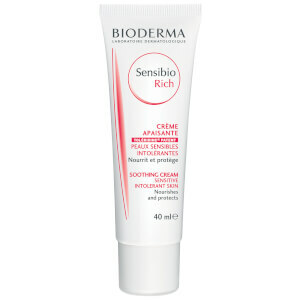 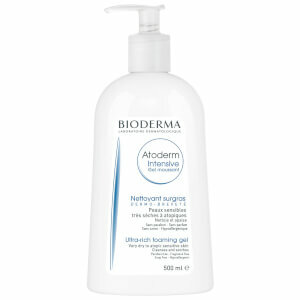 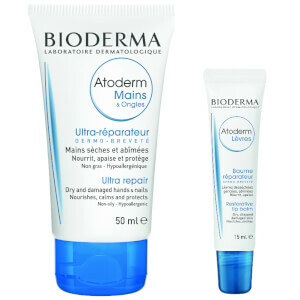 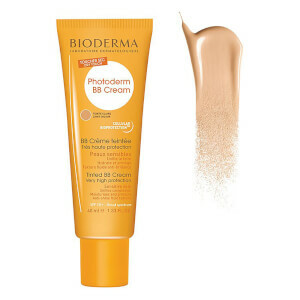 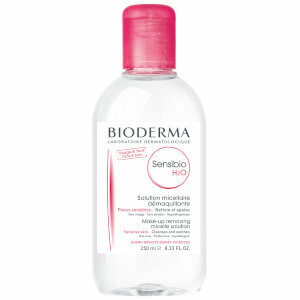 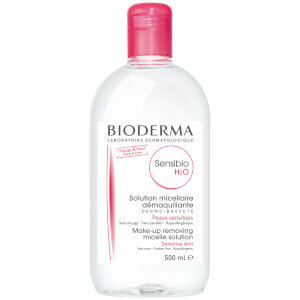 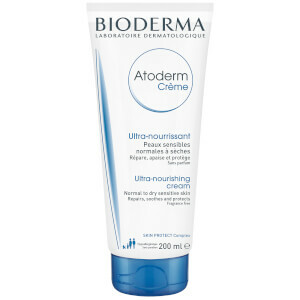 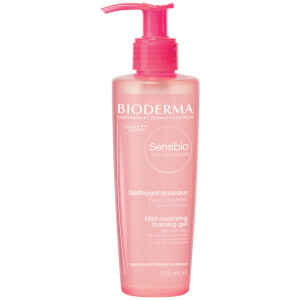 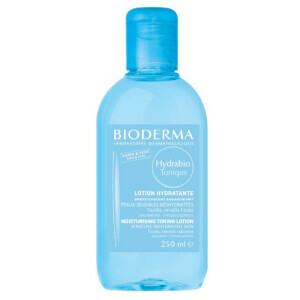 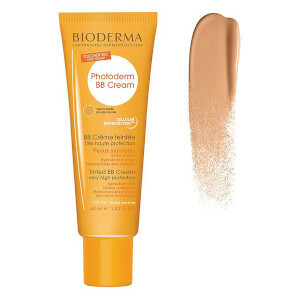 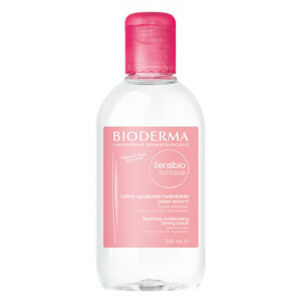 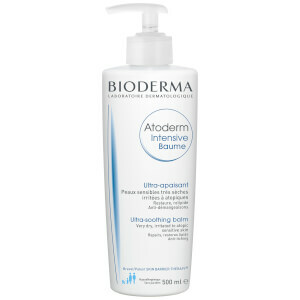 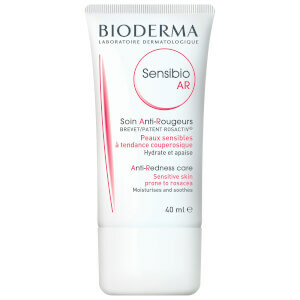 Bioderma are an innovative French skincare brand recommended by dermatologists around the world. 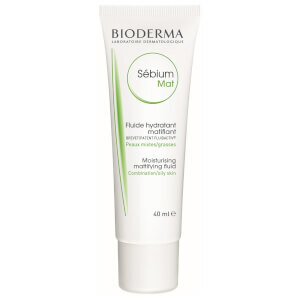 The brand focus on delivering formulas that work harmoniously with the skin, rather than 'taking over its job' and thus affecting its natural processes. 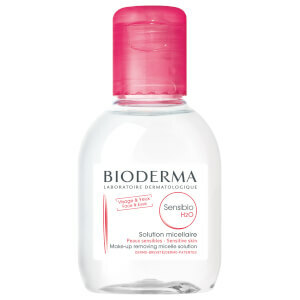 With a huge range that includes cult-fave micellar waters, cleansers, moisturisers and much more, Bioderma is effective skincare at its best -- and without the crazy price tag.